DETROIT, MI. 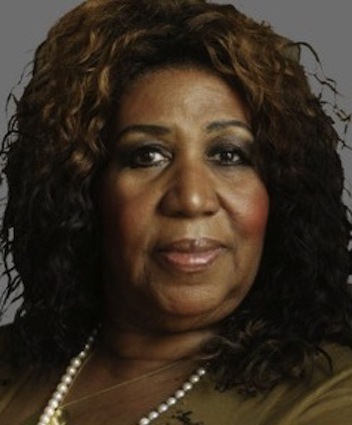 (THECOUNT) — The family of “Respect,” singer, Aretha Franklin, say Monday she is “gravely ill” and holdup in a Detroit hospital. According to reports, the crooner known as the “Queen of Soul,” is surrounded by friends and family who describe he as being on her death bed. TRENDING: Mother Whale That Captured Nation's Attention Now "Feeding" "Frolicking With Pod"
Franklin, 76, who has battled a number of health problems in recent years, last performed in November of 2017 at a fundraiser for the Elton John AIDS Foundation in New York. Harry Hairston, an investigative reporter at the NBC station in Philadelphia, tweeted that he spoke with a close friend of Aretha Franklin. “Iconic singer not doing well,” he tweeted. Mother Whale That Captured Nation's Attention Now "Feeding" "Frolicking With Pod"